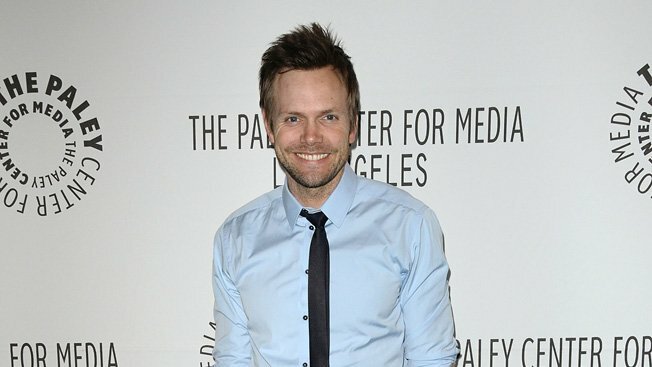 Joel McHale wants to set the record straight about Community after appearing to confirm the cult comedy's demise earlier this week. "Community is not canceled," McHale told Adweek today. Discussing the fate of Community has become an annual event, and on Tuesday, it took one of its stranger turns when McHale, in an interview with Metro Weekly, mentioned that the cost of producing the show would seem to be too much for Yahoo. "All the actors on the show, almost without exception—their stock has risen significantly, and it's out of the pay rate that is affordable to make the show," McHale told Metro Weekly. One way Yahoo helped finance the season was through a sponsorship with Honda, which included an episode that prominently featured the Honda CR-V.
Yahoo also said in a statement, "We've seen tremendous value in our partnership with Sony and are continuing to discuss future opportunities for Community." McHale told Adweek he didn't mean to imply the show was canceled, but since the actors' contracts ended after the sixth season, there were no concrete plans for a seventh. "They were like, 'So, is Community dead?' I was like, 'I guess … I don't know. Our contracts are over,'" he said. "When new contracts get written, things usually go up a little bit. That was just one point I was making." McHale said he doesn't know what the future holds for Community, but that he remains hopeful the show's "six seasons and a movie" mantra will become a reality. "Maybe it comes back as a miniseries or a few episodes," he said. "But I'm pretty sure that if [creator Dan Harmon] writes it, we can do a movie."